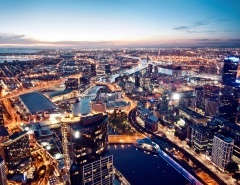 No Australian city showcases the glamour of cruising quite like Brisbane. Boasting a year-round sub-tropical climate and sandwiched between the Gold and Sunshine Coasts, Brisbane is a destination for cruisers from overseas and the perfect place to start an ocean voyage. 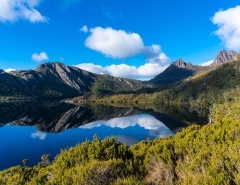 Whether you choose a three-night cruise sampler or an extended journey to unknown territories, last minute Christmas cruises from Brisbane guarantee fun in the sun, Sunshine State style. Proximity to the South Pacific Islands and beyond is a real plus when cruising from Brisbane. December highlights include 10 night cruises to Papua New Guinea, visiting pristine environments untouched by modern encroachment. 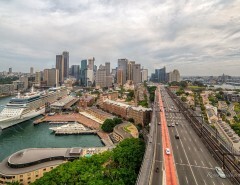 Here are just a few stand-out Christmas cruises departing from Brisbane in December. Cruise ships are built to last for decades, but style moves on. 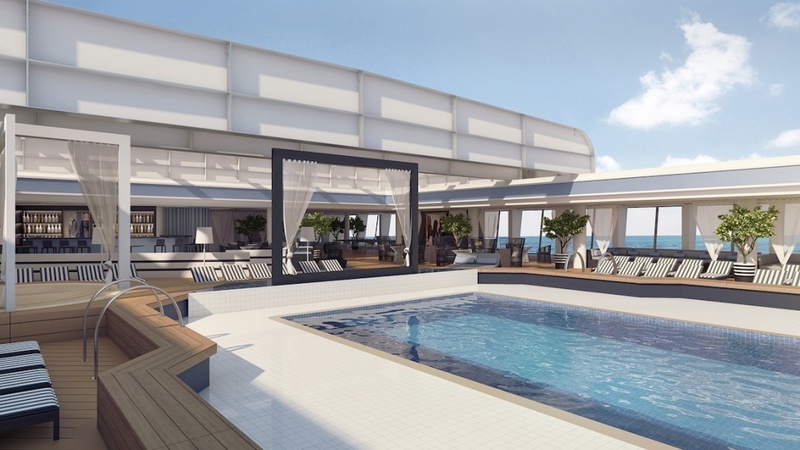 Former passengers of P&O Pacific Aria won’t recognise the new look. The entire vessel has been revamped, remodelled and re-branded with swish décor and glamorous fittings. It’s also worth figuring that the 15 dining venues are shared with only 1,500 passengers. Going hungry isn’t an option on Pacific Aria. It’s crazy to think that people from around the world dream of visiting the South Pacific, yet so many Australians miss the opportunity. The New Caledonia capital, Noumea, is reached in under two days when departing from Brisbane, providing vistas of an entirely different world. The voyage on Pacific Aria also takes time out for onshore visits to Mare in New Caledonia and Vila, Vanuatu. Christmas in the South Pacific couldn’t get any better. Driving from Brisbane to Cairns takes days, and although flying is an option, you will miss out on the Whitsundays and still need transport when you get there. A cruise, on the other hand, affords passengers plenty of time to discover the coast, explore the Whitsundays and take a scenic cruise around Willis Island. Cairns and Port Douglas are the icing on the cake, showcasing many reasons why people choose to call Tropical North Queensland home. A complete refurbishment in 2014 introduced us to a whole new P&O Pacific Dawn, where adrenalin junkies thrive in outdoor pursuits, night-life thrives, and a social environment permeates many onboard activities. For more private people, the renovations include a mix of convenient nooks and crannies for escape or romance. 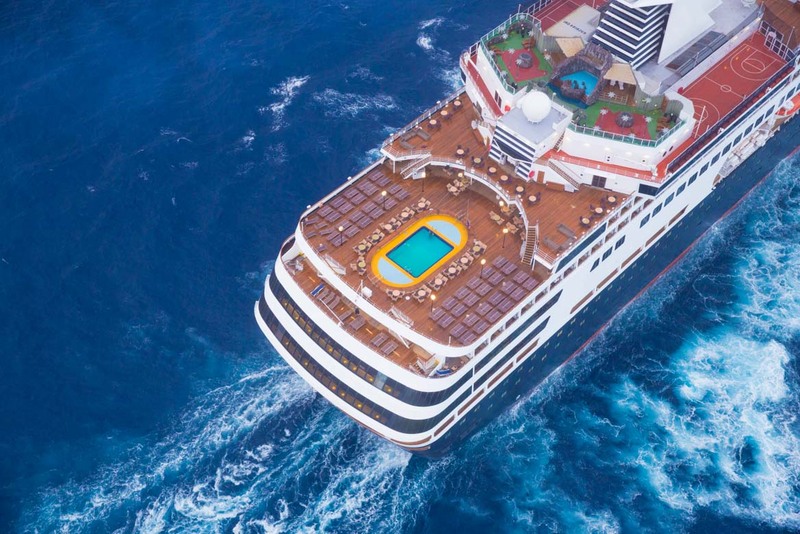 Hosting under 2,000 passengers, Pacific Dawn is big on both privacy and personality. A 7 night Queensland cruise on Pacific Dawn could be a well-deserved reward as the new year approaches. Don’t be surprised if the ports of call sound unfamiliar, as even many seasoned cruisers are unaware of some wonders on our doorstep. This Princess Cruises voyage will certainly provide a Christmas to remember, with Christmas day spent on beautiful Doini Island – and that’s only part of the adventure. Other ports of call include Kiriwina Island, Kitava, Alotau and Milne Bay. New Guinea remains an exotic and mysterious place where the wild kingdom reigns supreme. Cruising the waters is a once-in-a-lifetime experience. 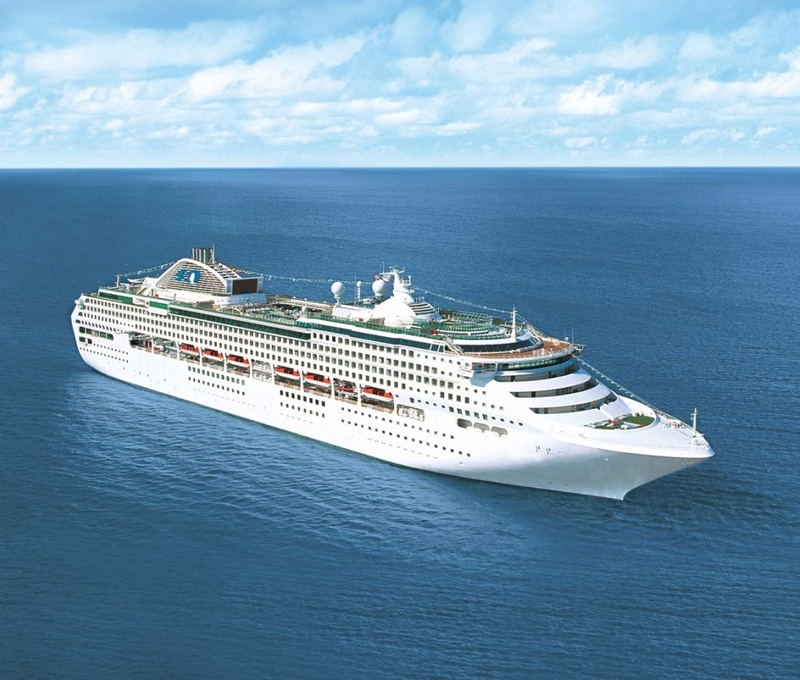 Sea Princess is a mid-sized ship with a capacity of almost 2,000 passengers. The New Guinea cruise destination is yet another revelation for cruisers wanting a new experience. 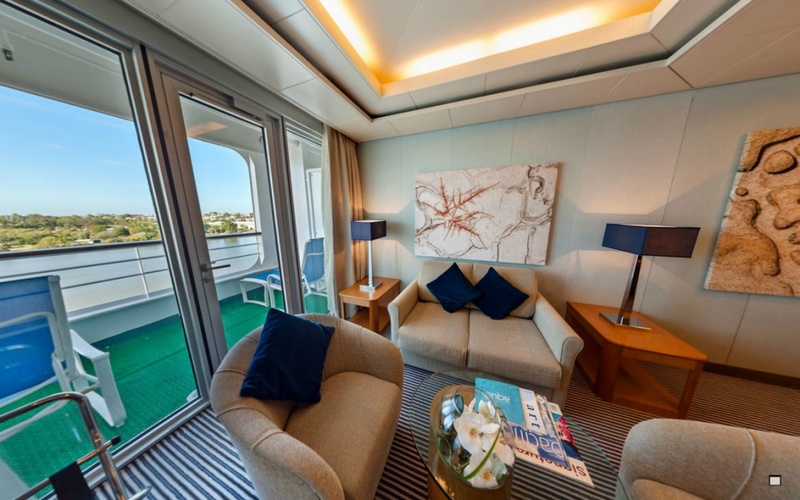 The ship has been modernised in keeping with cruise industry expectations, yet it retains traditional princess values along with the recognisable bow, similar to that of a traditional ocean liner. Sea Princess is acknowledged as a ship that feels welcoming and inviting, striking the right balance between fun, leisure and adventure. An alternative to the Sea Princess is P&O Pacific Aria, departing Brisbane on December 19 for a 10-night voyage to Alotau, Kitava, Rabaul, Kiriwina Island and Conflict Islands. It could just be a figment of the imagination, but even many Aussies agree that the sun seems to shine brighter in Queensland. 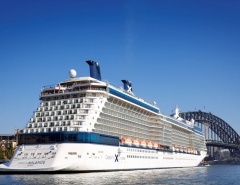 Brisbane is fast becoming an international destination and a Brisbane cruise departure ensures a warm and festive journey, with plenty of time to work on the sun tan between drinks.